Acquired: After being awarded the right to redevelop the building on a long-term ground lease by the City of Oakland, ODI entered into an Exclusive Negotiating Agreement with the City in July 2015. Property description: Overlooking the south end of Lake Merritt and adjacent to both the Oakland Museum of California and Laney College, the Oakland Civic historically contained two venues – the 6,000-seat Oakland Auditorium and the 1,900 seat Calvin Simmons Theatre. ODI plans to reopen the Calvin Simmons Theatre while converting the arena into commercial space. The Civic will also provide office, practice, and performance space for a variety of local artists, makers, and performers. History: The former Oakland Auditorium opened in 1914 and hosted countless events in its 90 years of operation as a venue, ranging from political speeches and conventions to concerts and sporting events. Notable artists and dignitaries that performed or spoke at the arena include Martin Luther King Jr., Bill Clinton, Elvis Presley, James Brown, and the Grateful Dead, who performed 57 shows there between 1979 and 1994. 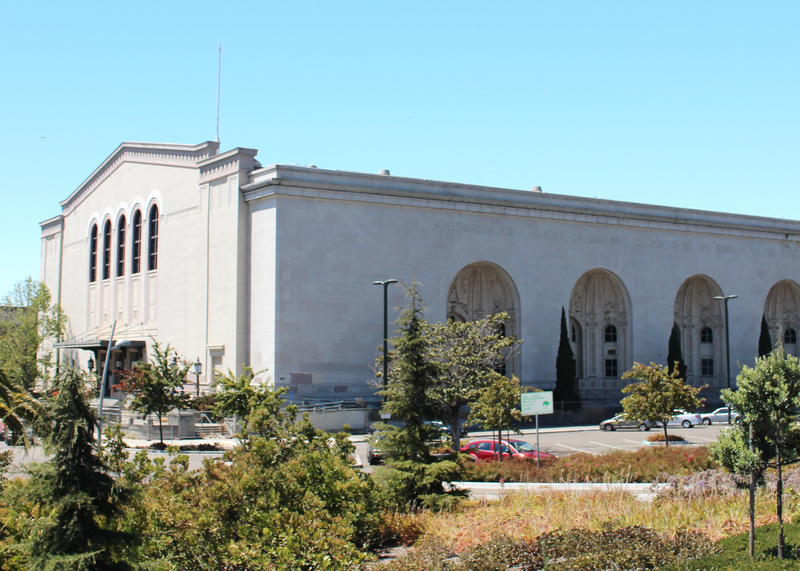 The 1,900 seat Calvin Simmons Theatre hosted the Oakland Symphony and Ballet on numerous occasions during its 90 years of operations, as well as graduations, recitals, and concerts for local Oakland youth and artists. Both venues closed on January 1, 2006 due to heavy operating losses. For more information, visit theoaklandcivic.com. Current Status As of July 2016, ODI is negotiating a long-term lease agreement with the City of Oakland and going through the early stages of the CEQA entitlement process. ODI expects the project to open in fall 2020. For more information, visit the Oakland Civic website.